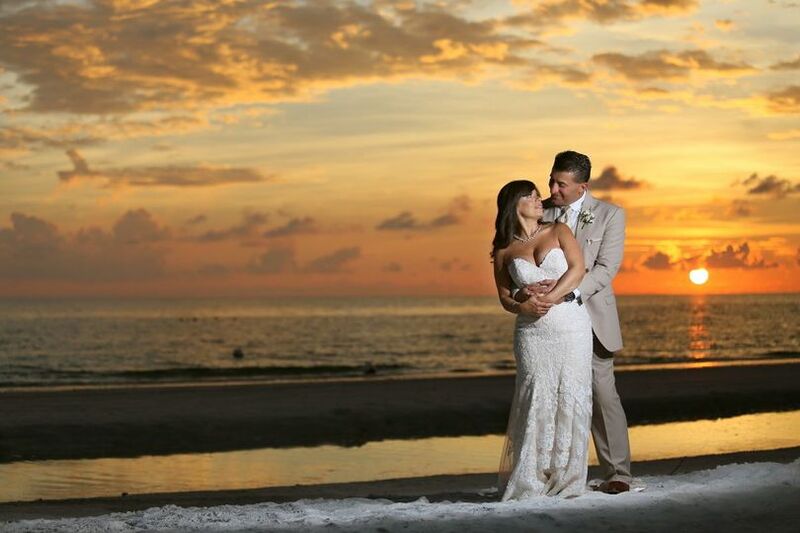 DeRomo’s Banquet Room is a wedding venue in Fort Myers, Florida that is sure to put you and your guests in awe. 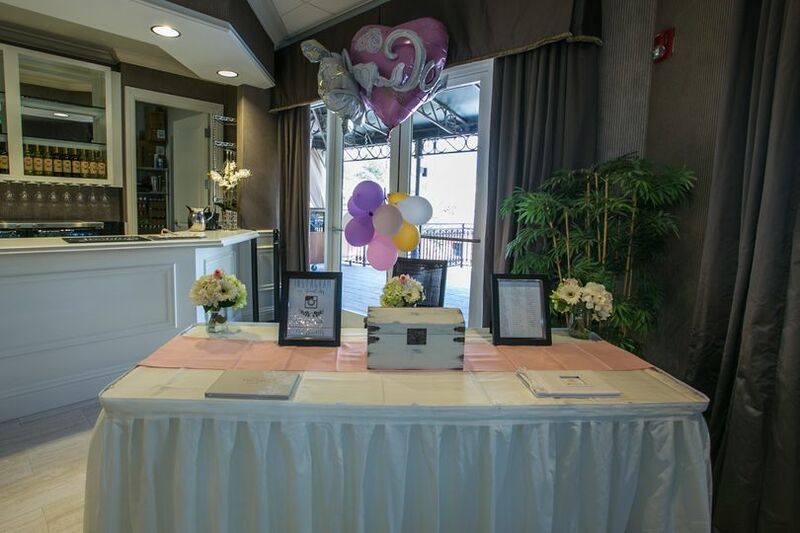 The banquet room is conveniently located across from the main entrance of the DeRomo’s Gourmet Market. 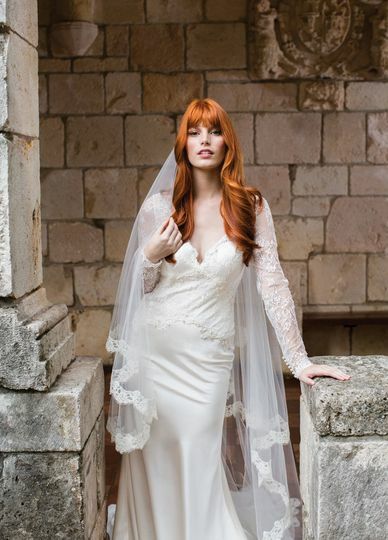 This wedding venue is not like the rest, with its elegant boutiques and gorgeous waterfalls that you can’t find anywhere else. 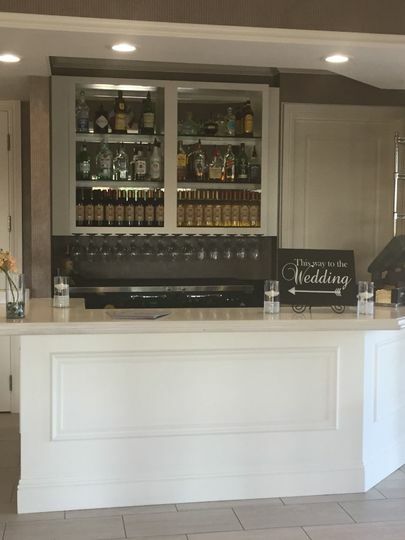 Couples who choose this venue will have full access to the DeRomo’s Gourmet Restaurant menu. 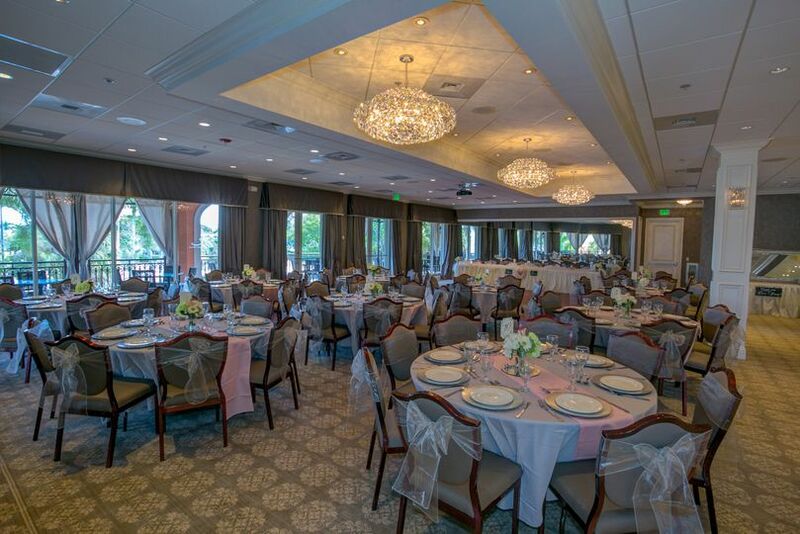 This venue offers couples a beautiful banquet room with chandeliers and an open air terrace. 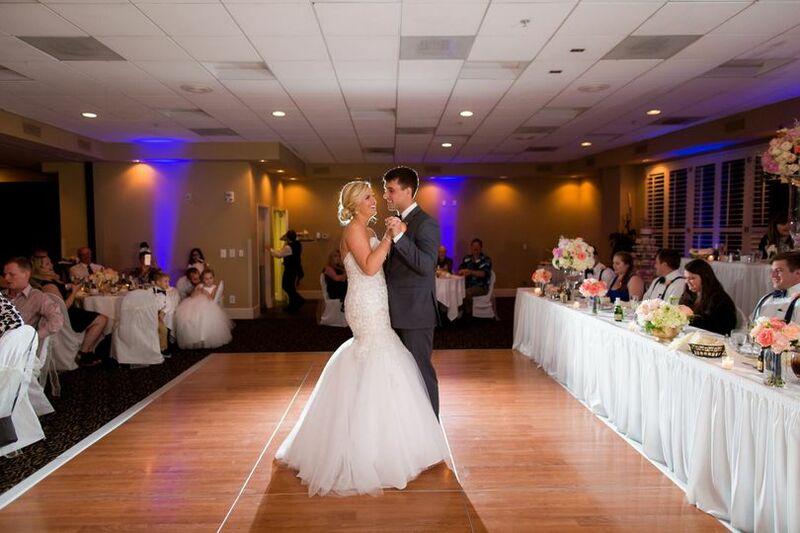 There is a hardwood dance floor to enjoy during your reception. 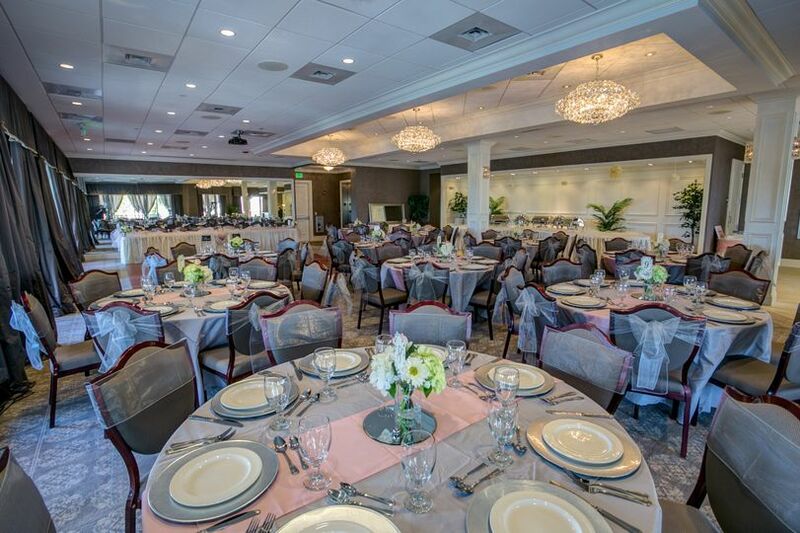 Couples may host up to 125 people in this event space. 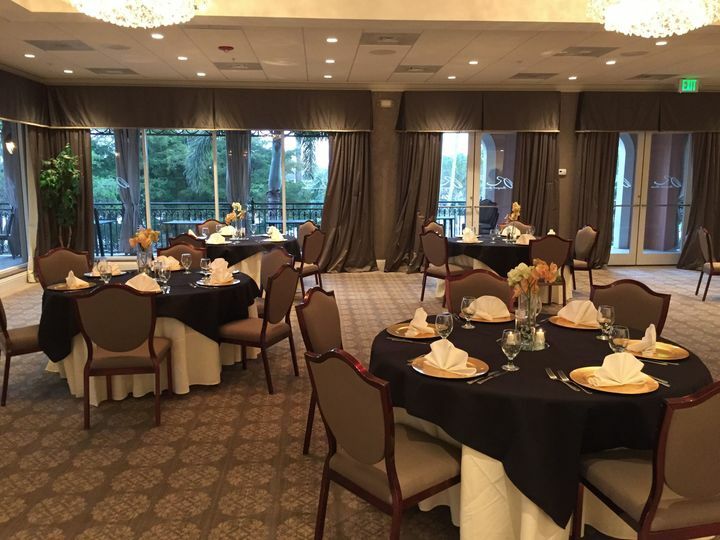 DeRomo's Banquet Room has years of experience providing excellent food to their customers. 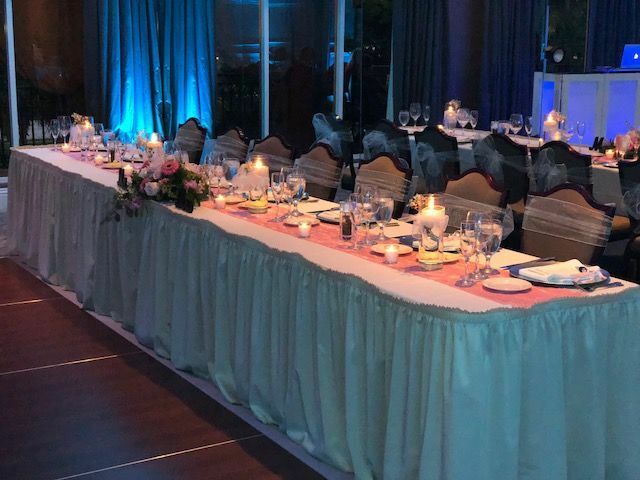 The catering partner of this venue will make sure that you and your guests taste some of the best Italian food in the area. 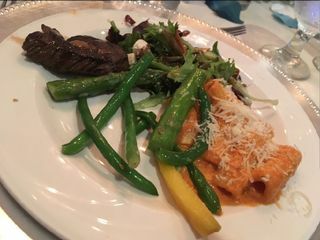 DeRomo’s offers a variety of options when choosing your menu, including pasta, homemade items, lamb and hors d'oeuvres. Absolutely fantastic. 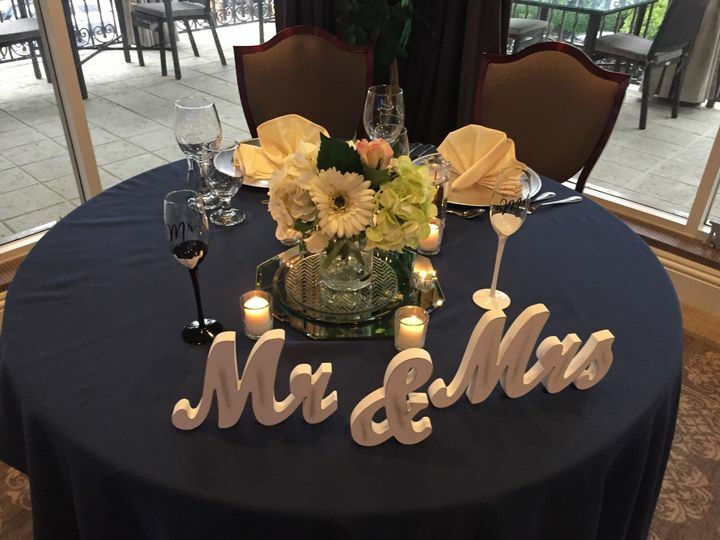 They went above and beyond to make our special day worry free. 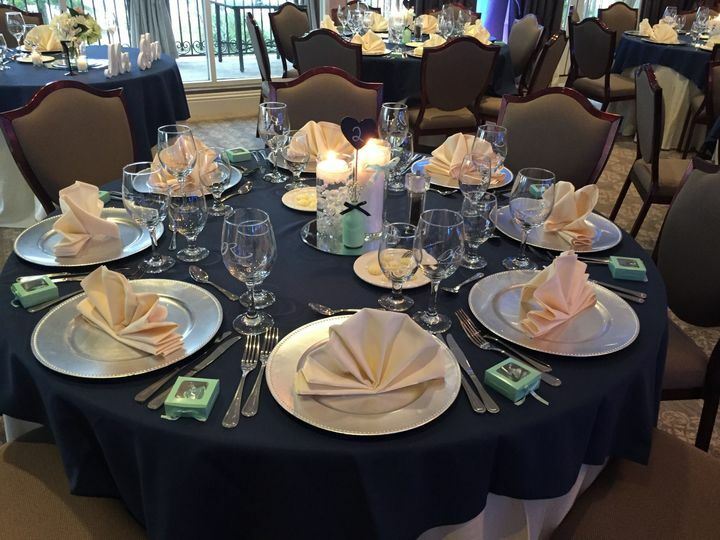 We received numerous compliments on the food...but it was the service that was exceptional. Very pleased. Staff was friendly, professional in appearance and attitude. I highly recommend them!! Great event! 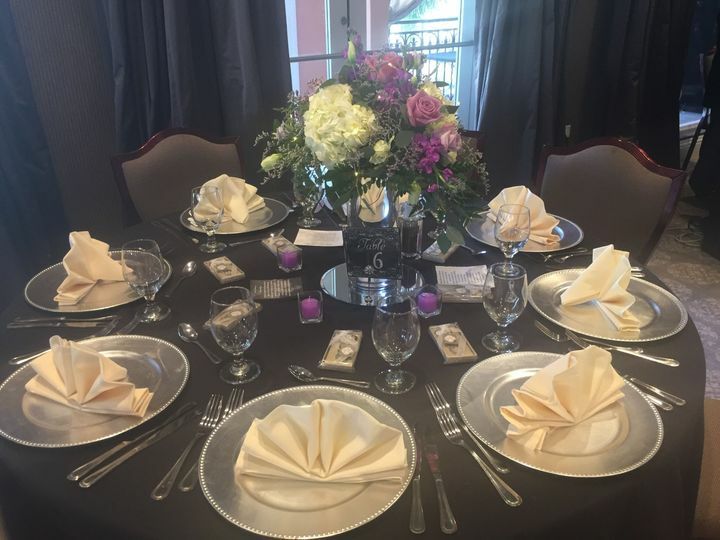 The food was delicious and the guests enjoyed themselves! We couldn't have asked for a more wonderful team! supper helpful and caring, they helped up map out the perfect layout for what we needed. All of the food was delicious, the cake look gorgeous. Mark and his staff are wonderful to work with! The food is exceptional and the service staff are one of the best I have ever worked with. 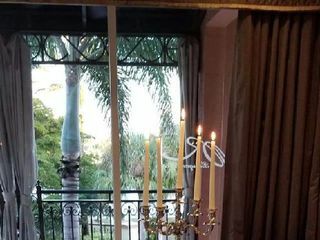 Mark is attentive to every detail and very courteous and professional to everybody! I always look forward to working at DeRomo&apos;s in the future!